Plano Mom’s love to talk about hair. We all want the very best hair, right? Hair is one of the most talked about in the group so we thought we’d put together a list of the very best places. 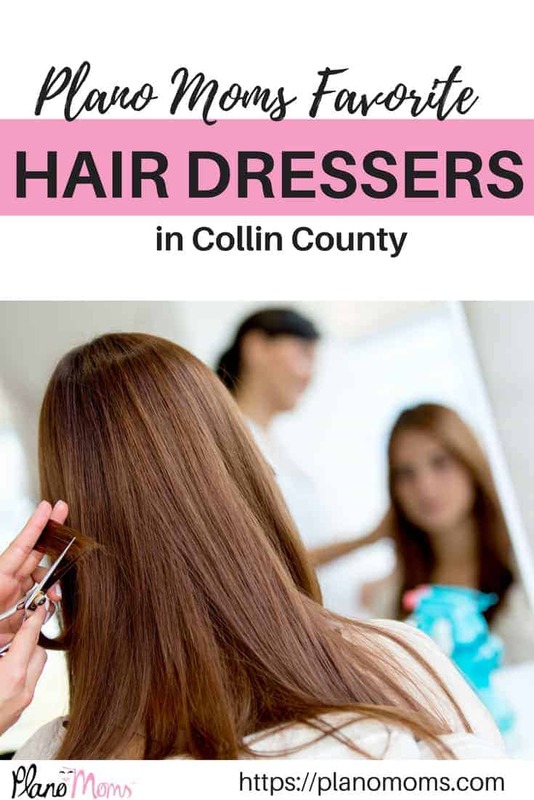 Here are the most recommended and our favorite hairdressers of Plano Moms. This is a sponsored post. Please see our disclosure statement for more information. 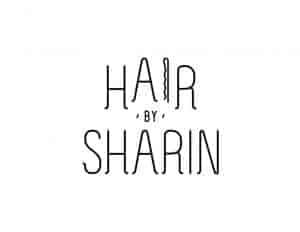 Specializing in texture, technique, dry cutting and curly hair, Sharin began dressing hair in 2003 with Toni & Guy Hairdressing Academy. 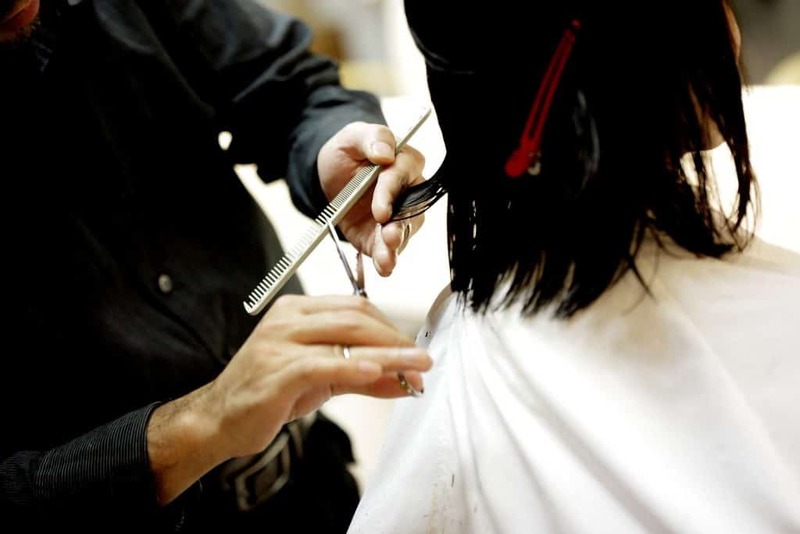 She worked alongside some of the Toni & Guy greats, making her way up to In-Salon Educator and Art Director 3. Plano Moms Offer: 10% off your first service with her! Mention this ad. Keep up to date with both of her Facebook pages. She has one just for Plano and one for Uptown.